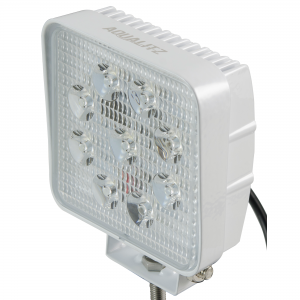 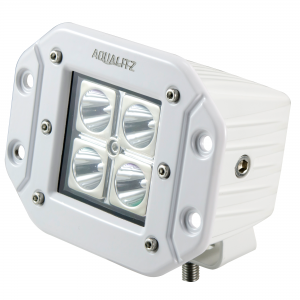 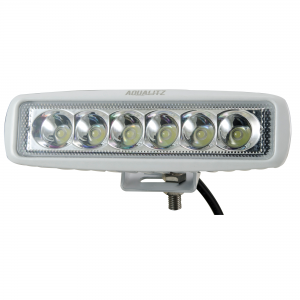 Slim, modern design and bright white LED output, the Aqualitz™ by Alpena® DeckLED4™ is a great accent light setup for boats of all sizes and types. 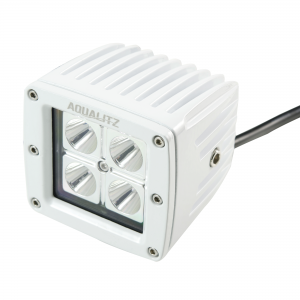 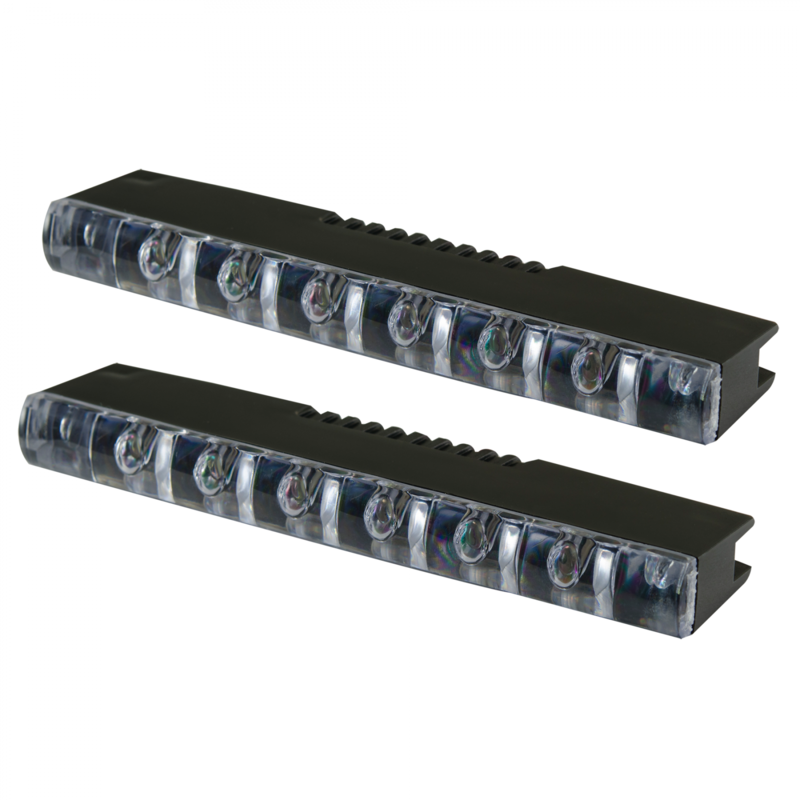 6 LEDs per unit combine for a high-end look while low power consumption makes DeckLED4™ ideal for lower power marine systems. 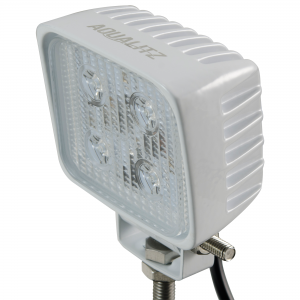 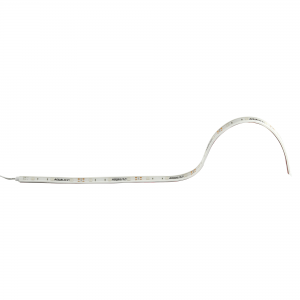 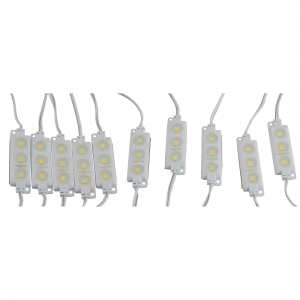 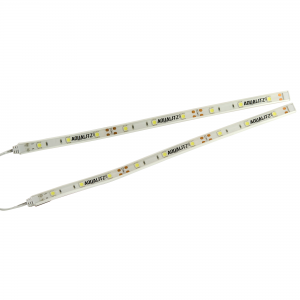 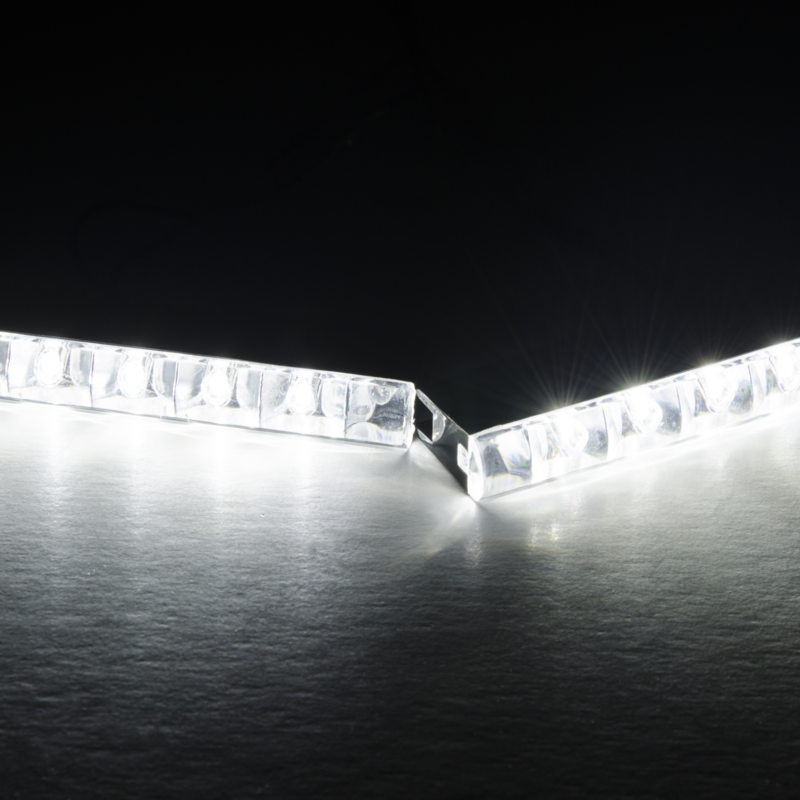 Can be used to illuminate deck space or stairs, placed on gunwales or seating areas for accent lighting and can also provide utility lighting in dark corners. Complete with a pre-terminalized wiring harness and illuminated rocker switch DeckLED4™ is easy to use and install.